her for the 10 months on the hard. Fortunately two of my favorite crew showed up to help me sail Heldeleine to her winter accommodations. 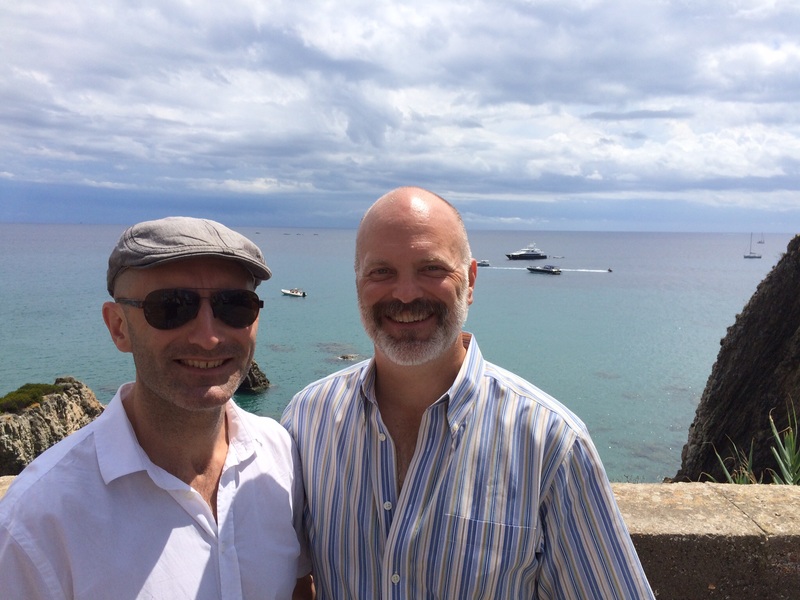 Keith Bonner and Jeffrey Guimond. Keith and Jeffrey are Heldeleine veterans of a couple ‘manly men’ trips including the “Nova Scotia Campaign” and they are a pleasure to have aboard. 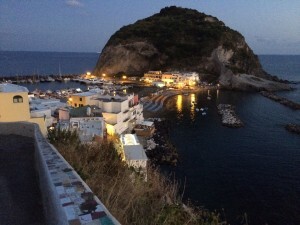 We hit the ground running as soon as they arrived on the 18th with an overnight from Porto di Roma to the island of Ponza which is one of the Pontine Island group. It was then on to a couple stops on the island of Ischia. I think that San Angelo (south coast) become our favorite town and the Castel Argonese (east coast) our favorite historic site. 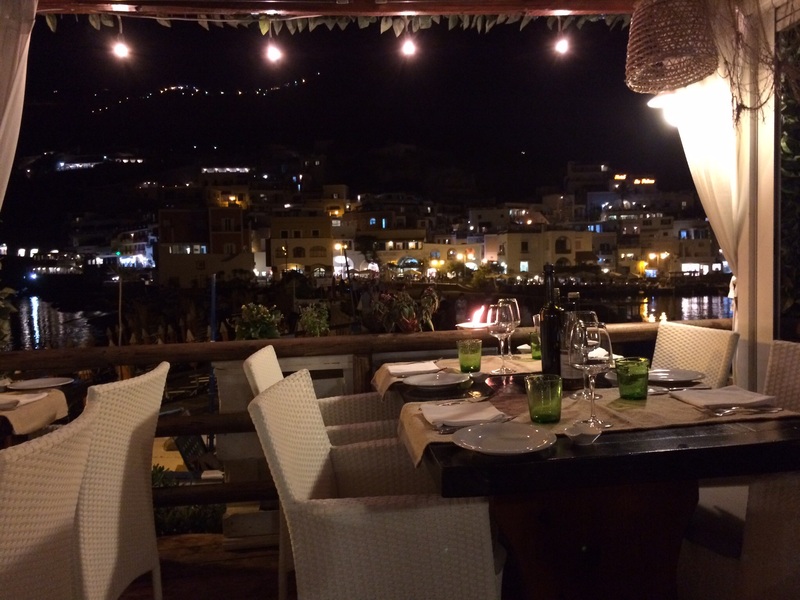 Ischia is an amazing island. Twice the size of Capri and a vacation destination for many Italians. Not much English is heard and that was fine by me. It was then on to the town of Porto Veccio on the Pontine island of Ventotene whose harbor was carved out of stone by Roman slaves 2,000 years ago….then finally to Gaeta on the mainland and Heldeleine’s home until next June. The Boys helped with the cleaning of the heads (!) and general clean up prior to their departure on the 25th. A big thanks to Keith and Jeffrey for making the trip and being the perfect crew and ideal companions. Next up: The Haul Out…..